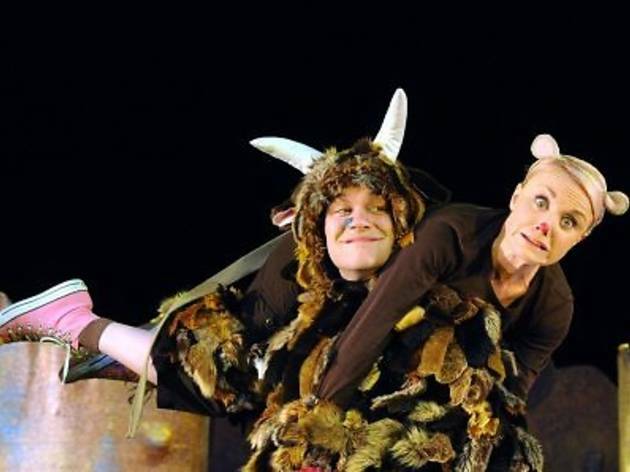 Celebrated children’s fantasy book ‘The Gruffalo’ is brought to life in this magical musical adaptation. 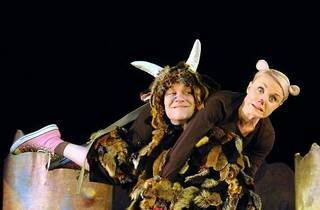 Mouse has plenty of misadventures in the woods, and to avoid being dinner for the hungry creatures who live there tells the story of the terrifying Gruffalo, who isn't actually real. Right? Weekday performances are reserved for school groups; unsold seats may be released for the public a few days before the show. There will also be a relaxed performance (Mar 10, 2pm) which has been adapted for children on the autism spectrum or who have other sensory or communication disorders.